Enclosed spoon holds one level teaspoon. 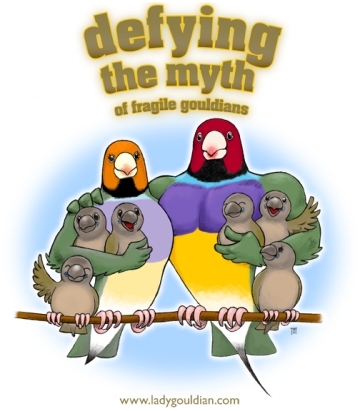 Feed to adult birds daily during non-breeding and non-molting seasons. Add one level teaspoon to five quarts of clean drinking water. When using this product, discontinue using any other vitamin-containing supplement. 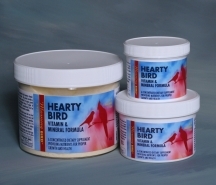 Hearty Bird does not contain any Iodine, so you will have to add Liquid Iodine daily to the drinking water or Dr Marshall's Ioford twice a week to the drinking water to supply your bird with Iodine.